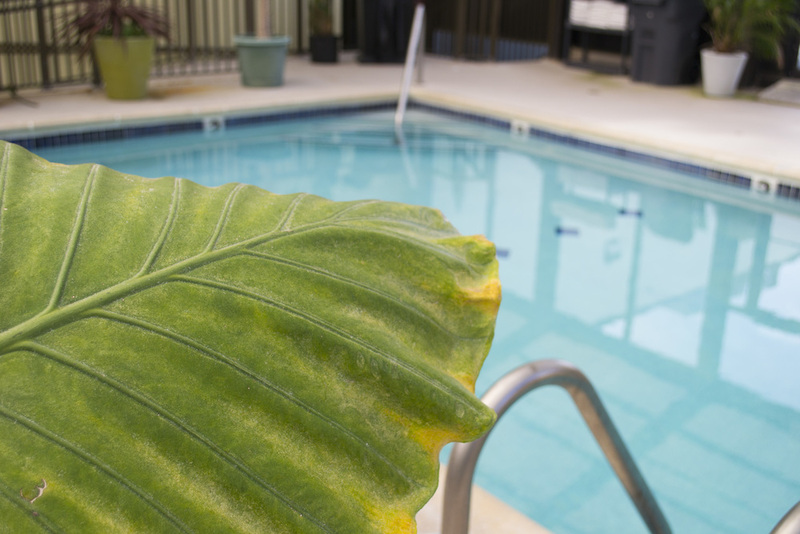 After a full day at the beach, you wash off the sand at our "Sand Recycling Center," drop off your complimentary beach towels, and head up to your two-room suite. After you take a hot shower in our newly-renovated bathrooms, you walk one block in any direction to enjoy a nice dinner with the family. Sound like a care-free vacation? We'd say so. King Suite: One king bed , two televisions, DVD players. sleeper sofa & wet-bar sink area. Double Suite: Two double beds, two televisions, DVD players, sleeper sofa, & wet-bar sink area. Newly Renovated bathrooms in all of the rooms. 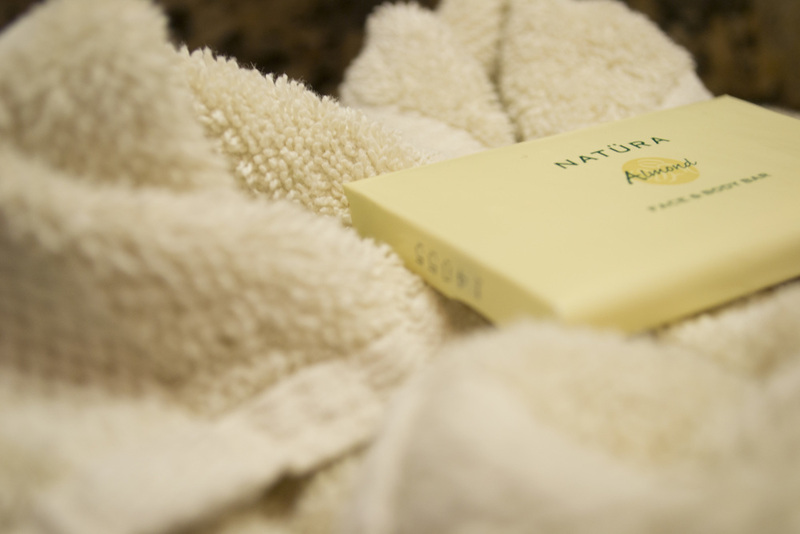 Towels, soaps, and tissue replaced daily during your stay. Each suite has a living room fit for vacation relaxation.